Vehicle Testing Kapiti aims to be the most convenient and cost effective Tyre store in Paraparaumu. 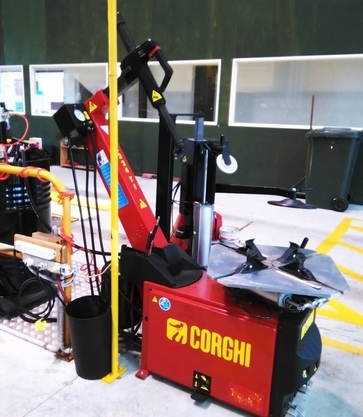 We are continually growing our Tyre stock and have invested in the latest Tyre fitting equipment allowing us to efficiently and accurately fit/balance Tyre's while you wait. 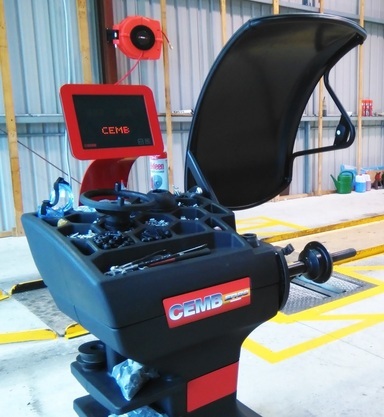 All our prices Include GST, Fitting / Balancing, New Valve and Tyre Disposal.